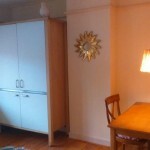 This nice and central located apartment has a living room (17m2) with kitchenette . 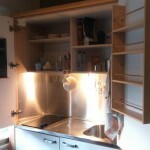 Furthermore, you will have a separate bedroom of 18m2 with luxurious box spring at the garden side. 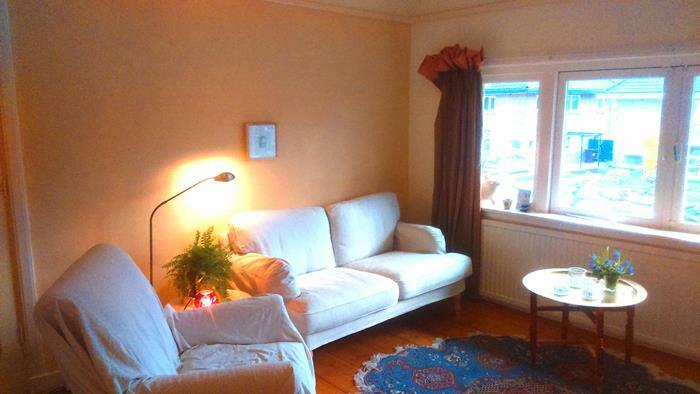 Situated on the first floor in a comfortable house with a big garden. Bathroom and laundry room at the same floor have to be shared with the owners, but you can be sure you will have a lot of privacy. 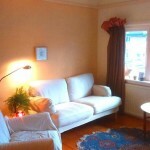 The house is located in a quiet street in the town center with all facilities like shops, bus station etc. within 500 m walking distance. The university campus is not far from our house. The price is € 645,- per month including gas, water, electricity, internet etc..
We are a working couple and like to share our lovely house with a female housemate (no pets, no smoking). Working, PhD or maybe studying. 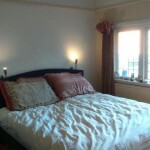 We prefer to rent the rooms for a period of 6-9 months or longer.